El Azteca Taqueria offers the best Authentic Mexican Food in the area. Delicious food, friendly staff and excellent prices makes El Azteca the best Mexican Restaurant to enjoy lunch and dinner time. Cuisine bringing to our tables the unique taste of Mexico that you’ll love. Being the first Taqueria Restaurant in West Roseville, el Azteca Taqueria has become tradition in Mexican Food since 1997. 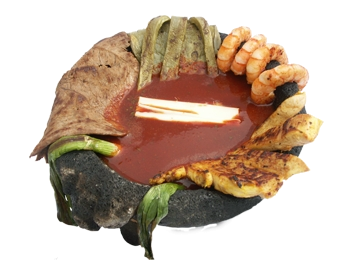 Mexican food in the area of Roseville and surroundings.